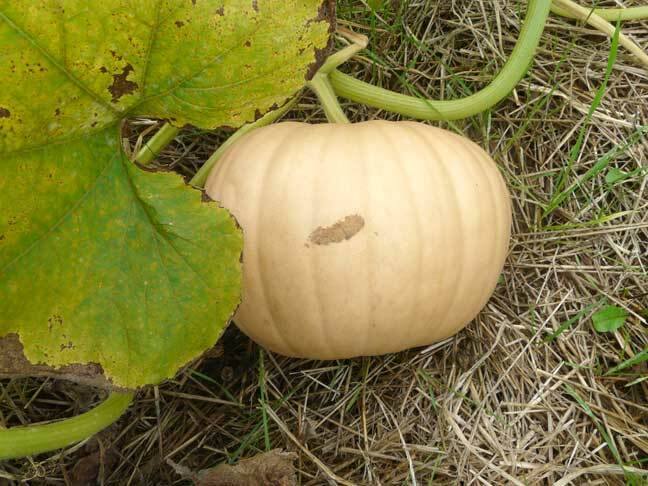 13 September 2009 - The tannish pumpkin is called a Cheese Pumpkin. I suppose because the flesh inside is firm, like cheese. No, it doesn't taste like cheese.